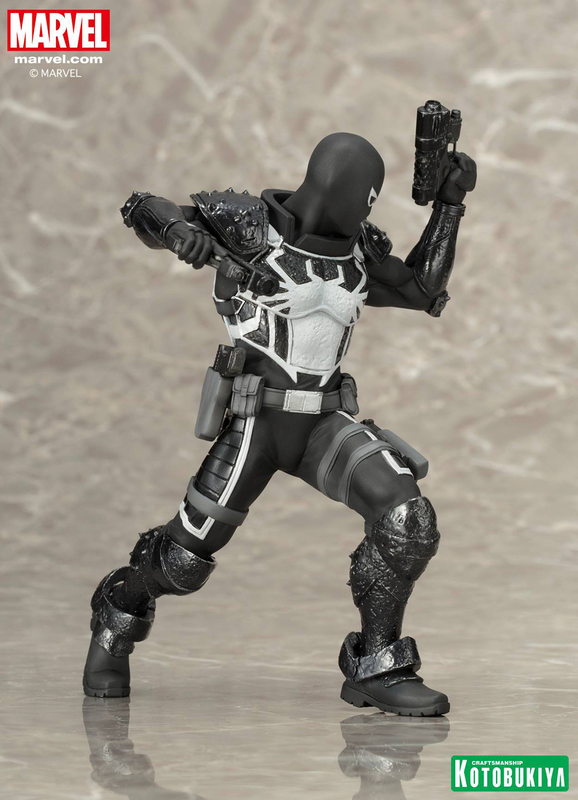 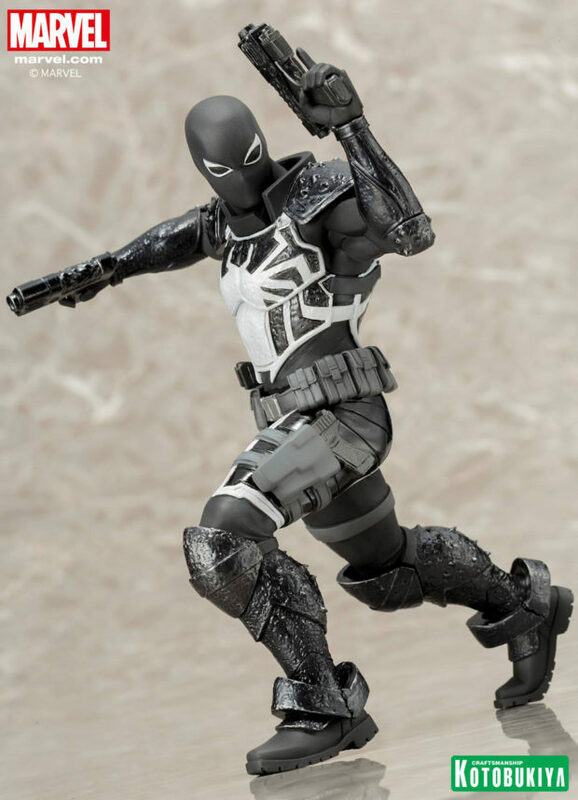 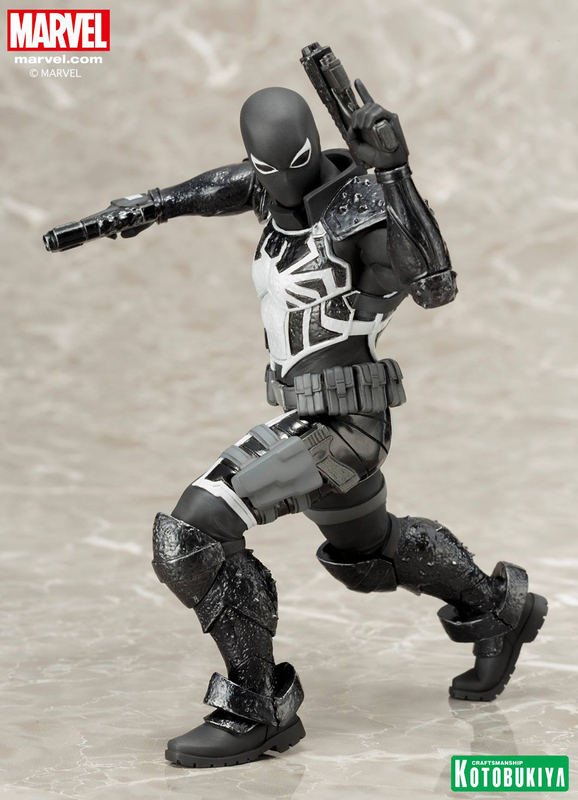 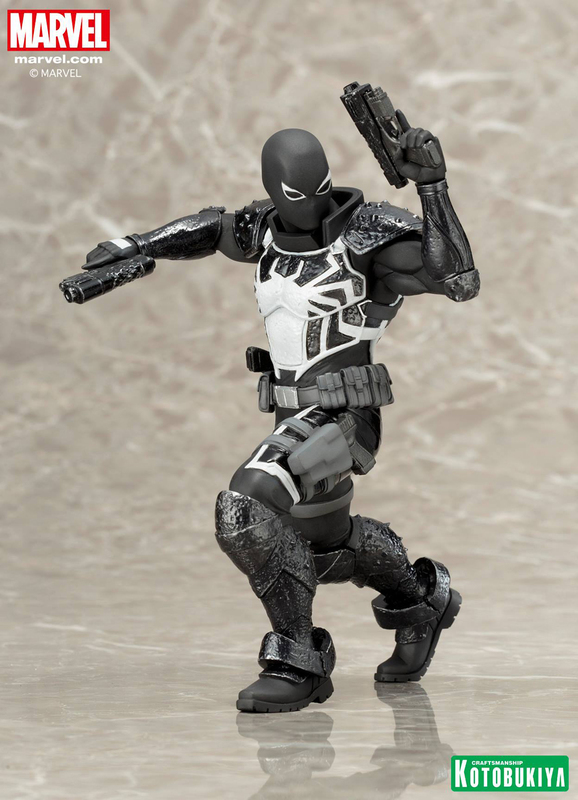 Kotobukiya has been dropping bombs the past couple of weeks, including this sick tenth scale statue of Flash Thompson in his Agent Venom costume. 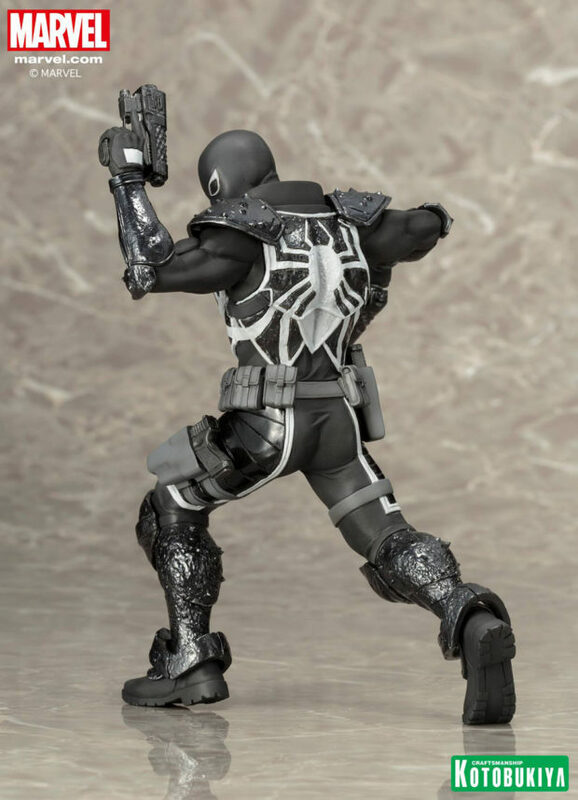 The 7.5″ statue sees Flash rocking twin pistols, minimal military equipment and chitinous armor on his limbs and torso. 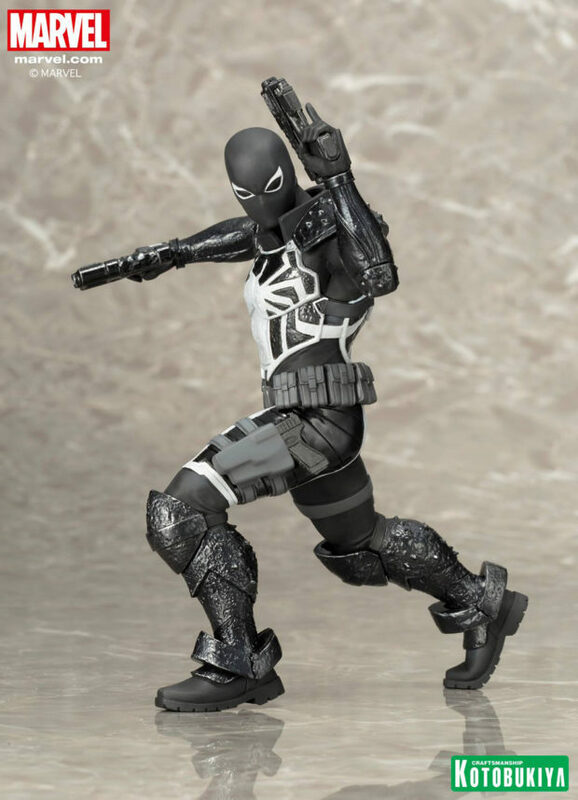 You can pre-order it now from Kotobukiya for $65 (USD).